In the field of agents, there are a wide variety of them, such as learning agents, planning agents or communicative agents. One of the youngest members in the family are mobile agents, which provide us with the interesting feature of mobility in order to perform their tasks in different machines. 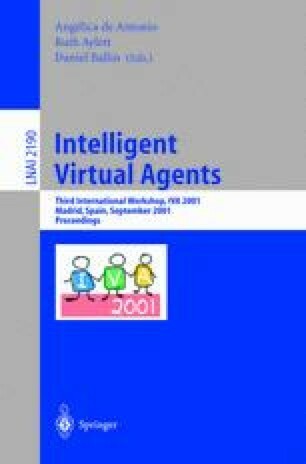 In this paper, we will see some of the current uses of mobile agents and we will suggest how we could use these agents along with Virtual Environments in order to enhance them and open a new world of possibilities for the users of these applications.